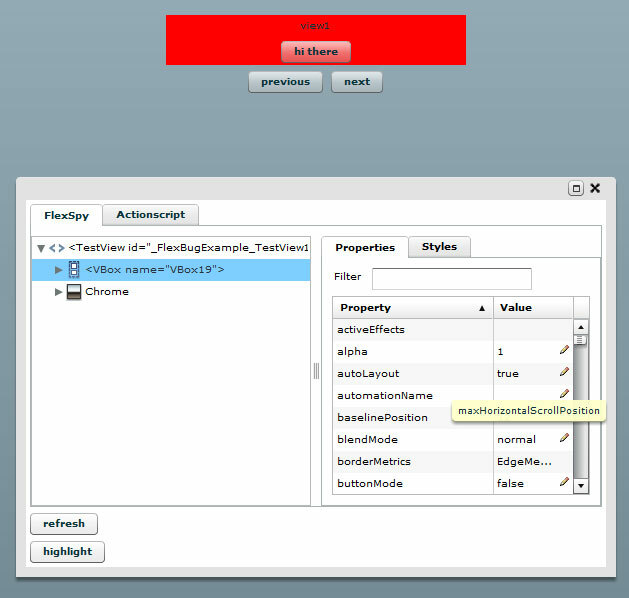 Flexbug comes with an example on how to use it, which is really handy. To see what FlexSpy looks like in action click here. Tagged with debugging, flex, flexbug, flexspy.